The hunt for the perfect lightweight fifth wheel will be over once you step foot into one of these Cherokee Arctic Wolf fifth wheels. 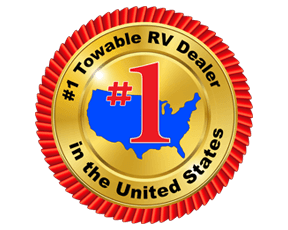 With Cherokee being a recognized and trusted name in the industry, you know that this is a best-in-class product! 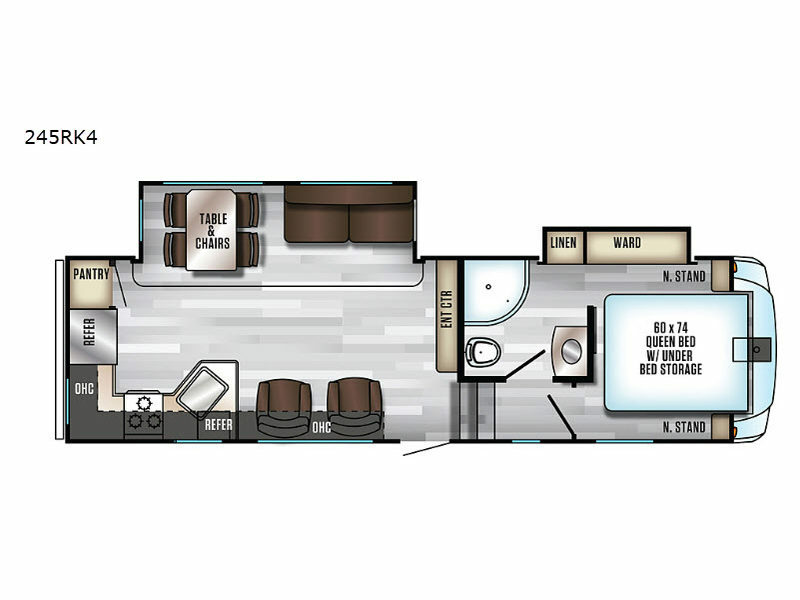 These Cherokee Arctic Wolf units were designed with high-end amenities to accommodate all of your travel needs. They are easily towed by light-duty trucks, and they provide plenty of useful storage throughout. Every interior offers convenience and functionality that you are sure to love at a price point that your wallet will love. Come choose your new Cherokee Arctic Wolf fifth wheel today and be glad that the hunt for the best has finally come to an end!